When it comes to perfume, I am a self confessed junkie. I keep saying at some point I should do a perfume collection but the truth is I would have to dig them out of all kinds of handbags, my car, everywhere! I just love to smell good! 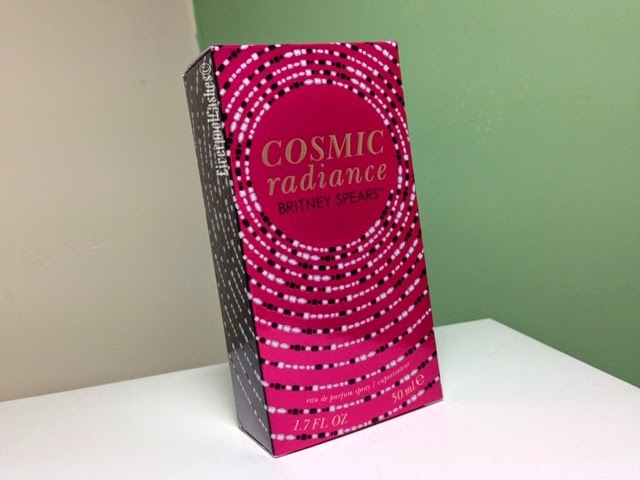 I bought Britney Spears Cosmic Radiance in clearance for £11 (for a 100ml bottle!) To be frank I bought it on a whim as I quickly smelt the tester and for £11, I knew I just couldn't go wrong, even if I end up just leaving it in my car. 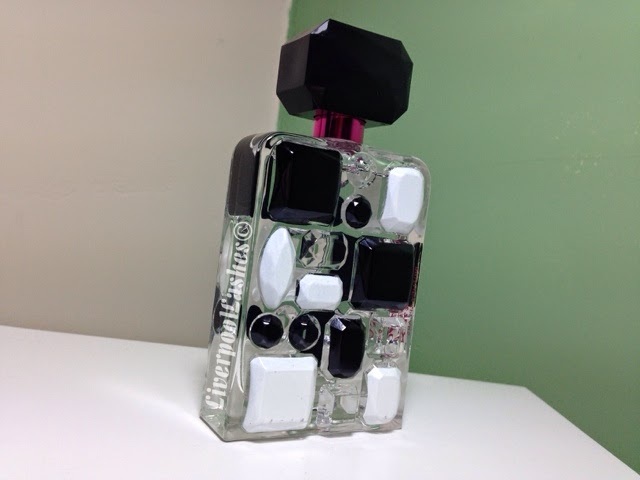 "A splash of succulent citrus and luscious fruits surrounds a luminous bouquet of dazzling flowers. Sultry notes of amber, sandalwood, and liquid vanilla linger on for a boldly confident sensual glow." To me is smell sweet and fruity which I would say would suit a fairly young person in particular. If you can get your hands on this, I would definitely say that it's one worth testing out at least. I have a few of the Britney Spears fragrances and I think the only thing that let's them down is when someone compliments you and you have to tell them what you're wearing (I don't know why but celebrity fragrances always make me feel a little cringey) Apart from that, it's great!